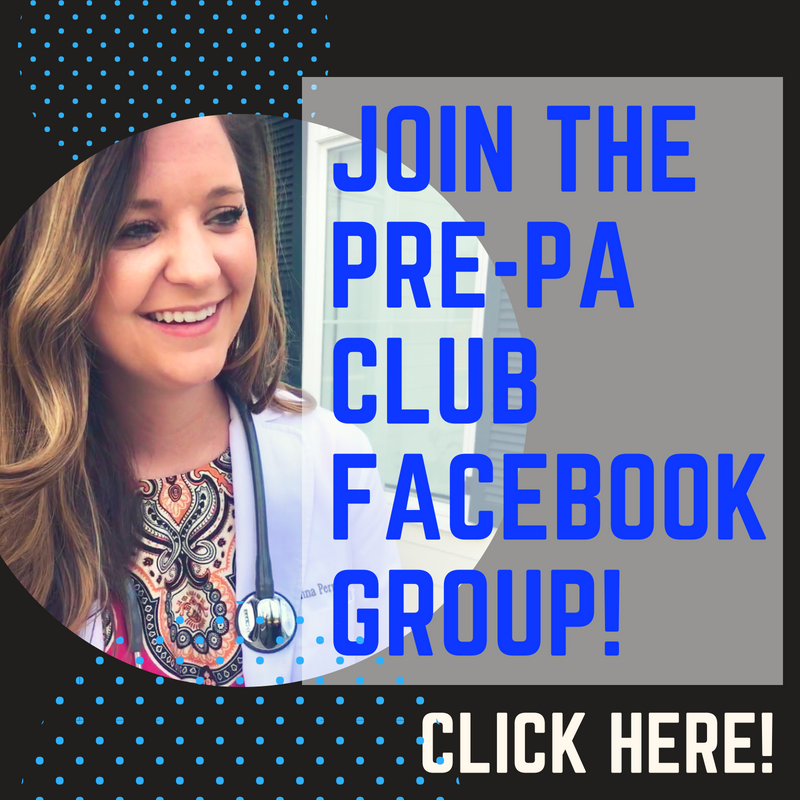 I'm so excited to bring you guys an awesome guest post by Meghan from the PA blog, Meghan in Medicine! Enjoy! Ah, the dreaded personal statement talk. Personal statements can be uncomfortable, strange, and odd to write. Writing or talking about myself has never been my strong suit, and always makes me feel awkward. There is a thin line between coming off confident, well balanced, and self-aware opposed to cocky, conceited, and arrogant in person, and this line is even thinner on paper. I was a second time applicant to PA school when I got acceptance offers. I altered my personal statement in between application cycles to really encompass who I am, what I've been through that would make me stand out as an applicant, and who I want to be as a Physician Assistant. These are such vague ideas but they helped steer me in the right direction. I was not 100% happy with my first personal statement and am glad that I reached out to get opinions on revising it. I was fortunate enough to visit with a PA-C who was formally on an admissions committee board for a PA school about my application during my off time. She told me some harsh words about my first personal statement. 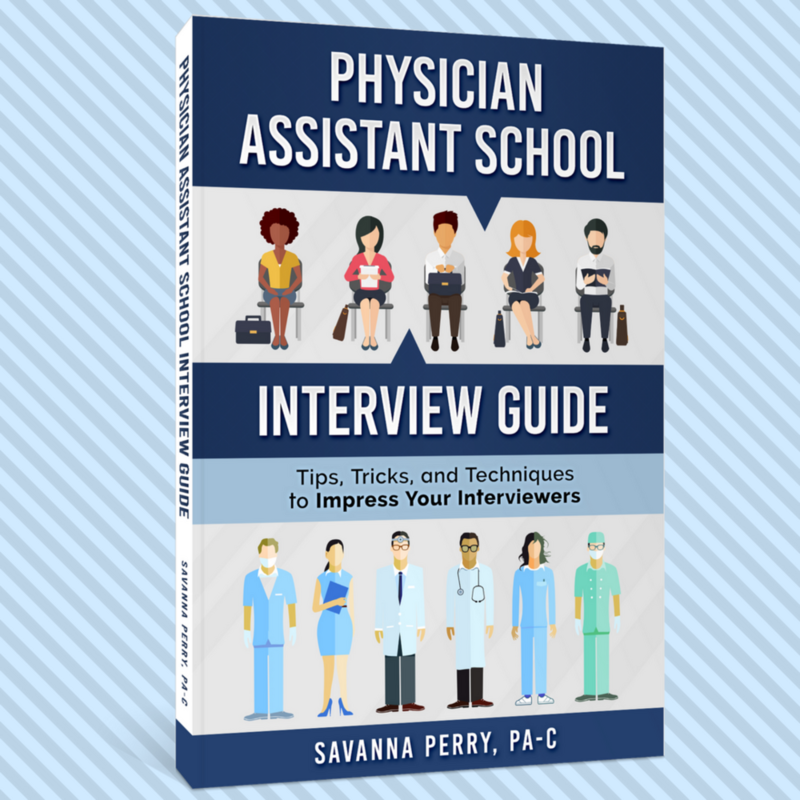 She told me to nix the dramatic introduction - something I've been told to include since undergraduate workshops, and really focus on 1. what makes me stand out as an applicant 2. what I can bring to a PA class in terms of diversity, and 3. what I will bring to the table as a Physician Assistant. To help those that are needing some direction I am going to share some major points I made in my personal statement that corresponds with the advice I was given. What I think helped me stand out as an applicant is that I am an African American woman in a health care field that is 3% African American. I touched on that in my introduction and I gave background on why I wanted to be in the healthcare field. I bring diversity first in my ethnicity and second in my experiences. I have taken two Medical Service Trips that I am so proud of and am thankful for. The second one made the most impact to me due to an interaction with a citizen who said he'd "rather die" than receive help from the public hospitals around him. This trip was a moment where I realized I wanted to dedicate myself to serving the underserved in medicine and in my community one day. This section was at the end and it included my goals as an aspiring Physician Assistant. 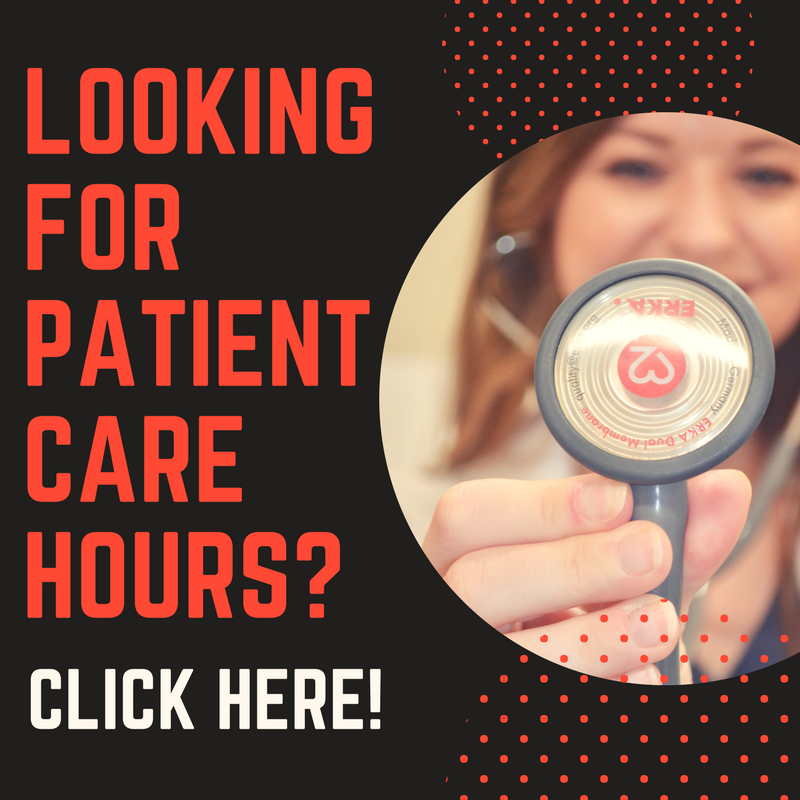 Touch on the patient care you want to provide, the kind of provider you want to be recognized as, patient advocacy, health education, etc. I really do hope this will help someone reading this because I know how awkward it is to write an essay about yourself. Try to be as honest and forthcoming as possible. Do not include things that aren't genuine because they will notice and will take note. Remember, these admissions committees read upwards of 2,000 personal statements per application cycle, and they know what they are looking for. Make sure to check out Meghan's website, Meghan in Medicine, for more awesome Pre-PA advice, and you can e-mail her directly at Meghan.ross12@yahoo.com if you have any questions! I'm excited to hear more of her advice once school starts, and I hope you guys will show her some love in the comments. And if you're looking for the best personal statement editors that are specifically for PA school, check out myPAresource, and make sure to use the code "thePAPlatform" for a discount on your revision!. What are your tips for personal statements as a reapplicant?